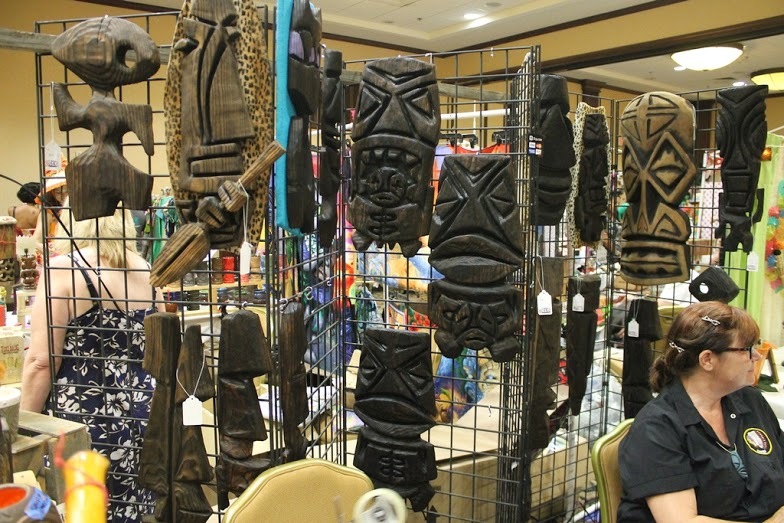 Tiki Oasis is a family produced four-day Polynesian Pop lifestyle convention / party which takes place in Southern California each August, and is the only event of its’ kind on the planet earth!! Each year Tiki Oasis presents a different theme which explores, celebrates, and preserves mid-century aesthetics via entertainment, fashion, food, drink and education, while showing its’ relevancy in contemporary culture. 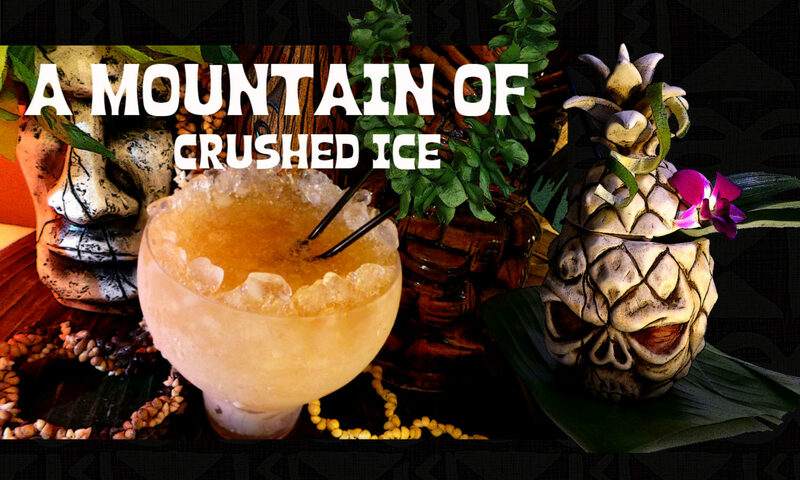 Tiki Oasis attendees experience four days of mixology, live and dj music sets, educational, symposiums, book signings, marketplace shopping, art, burlesque, comedy, vintage cars, fashion, food, kids events, and more! 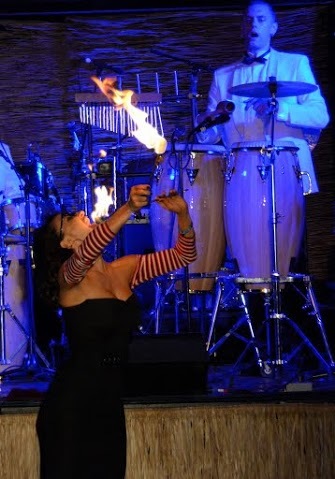 Tiki Oasis attendees experience four days of mixology, live and dj music sets, educational symposiums, book signings, marketplace shopping, art, burlesque, comedy, vintage cars, fashion, food, kids events, and more! 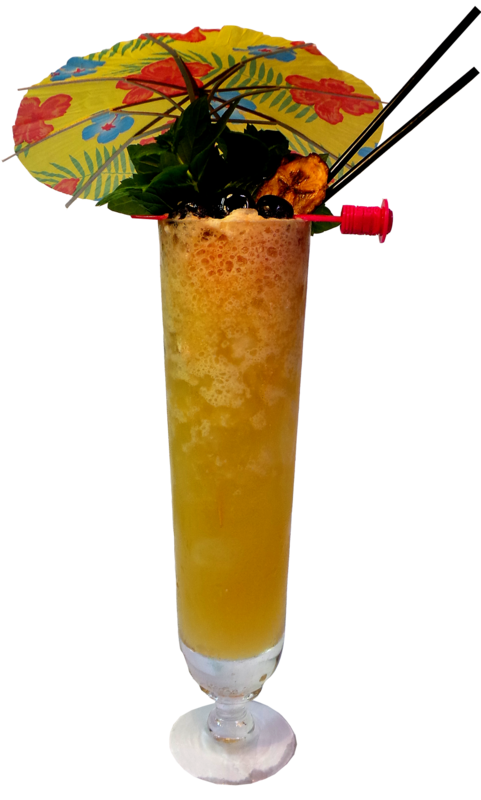 Tiki Oasis was conceived in 2000 as a fundraiser to support the rehabilitation of the mid-century Palm Springs Caliente Tropics Motel which attracted a small gathering of tikiphiles. Captain James Cook desired to go “farther than any other man has been before”. He discovered many remote islands as well as sailing to Antarctica and being the first to chart parts of Alaska, the final frontier of the Age of Discovery. Ironically we ended up putting a man on the moon decades before we discovered the last tribes in the mountains of Papua New Guinea. Tiki Oasis is offering over 35 Symposiums this year. 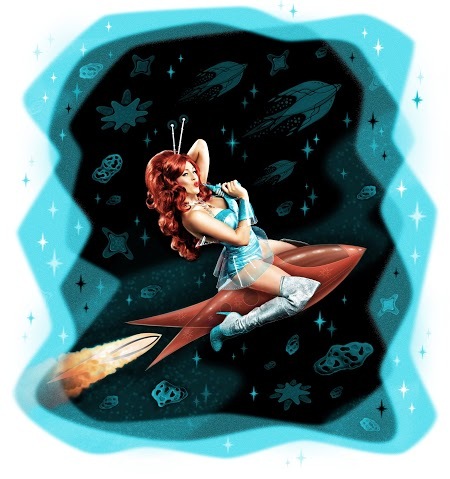 Be prepared to blast off into a universe of music, mixology, yoga, dance, architecture, fashion, Science Fiction, tiki history, art, pin-up hair and make-up and a whole score of book signings! Special events include the Miss Tiki Oasis Pageant, Cigar and Rum Pairing Lounge, Tiki Oasis Beauty Bungalow and Glamour Pin-Up Packages! Special symposium educators feature the likes of original Mothers of Invention keyboardist Don Preston, Rodenberry Entertainment CEO Rod Roddenberry, legendary author and Tiki expert Sven Kirsten, mid-century historian and entertainer Charles Phoenix and many more! Devil-Ettes: Dance class – Galactic Au Go Go! 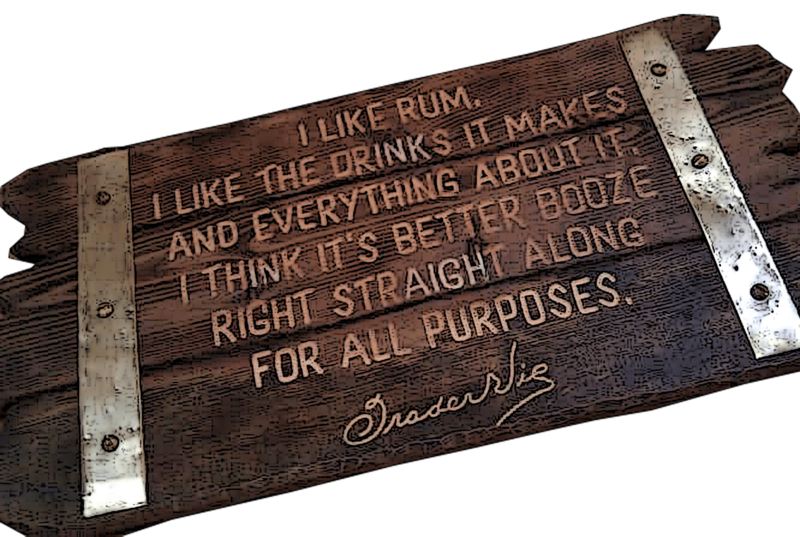 Martin Cate: Where Did My Rum Come From? See all the symposiums here. Thanks Scott! I didn`t get any info on that! just a press release 🙂 done! Please add photo credit to the space vixen photo! Previous PostPrevious TOTC 2015 – Events, Competitions and Tastings!